Somi is an American singer and songwriter of Rwandan and Ugandan descent. She gets most of her inspiration from her cultural background and love for all things jazz. Her sound and unique blend of African culture turned out to be a successful hit. 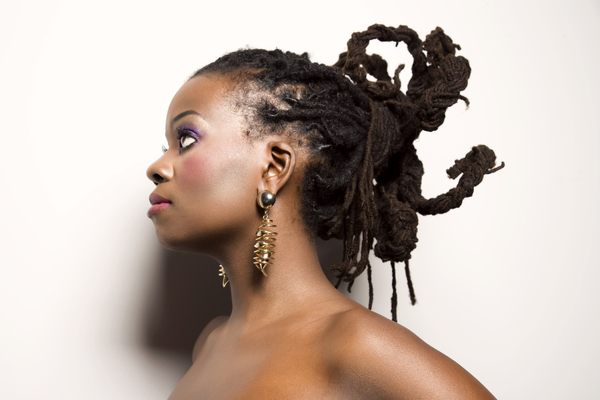 She calls this fusion of an African flavor into jazz as “New African Jazz”.